Kim McClure is a research scientist living in Southeastern Connecticut. 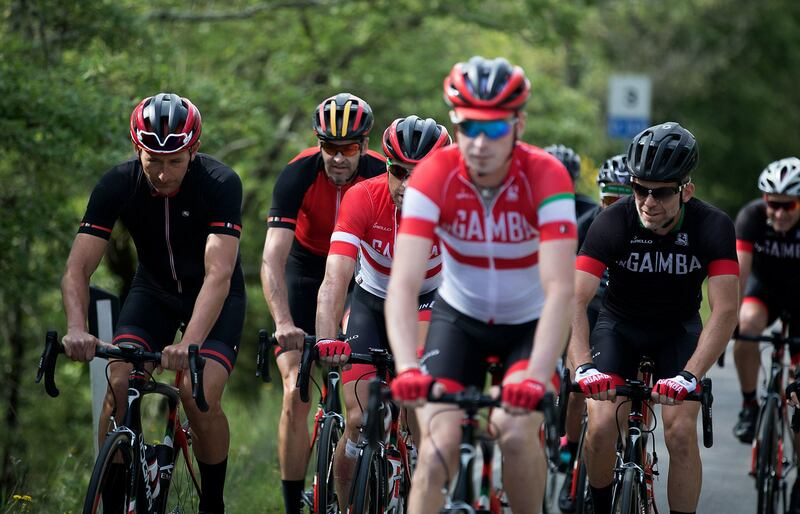 A California native, Kim first fell in love with cycling as a child when his family lived in Switzerland – so it’s probably not surprising he chose one of our Dolomites trips to join the inGamba family. There was also another unique draw for Kim, however: the presence of a certain five-time Tour de France champion. “My wife, MaryAlice, found out about inGamba by specifically looking for cycling tours that might involve Miguel Indurain,” says Kim from his home. 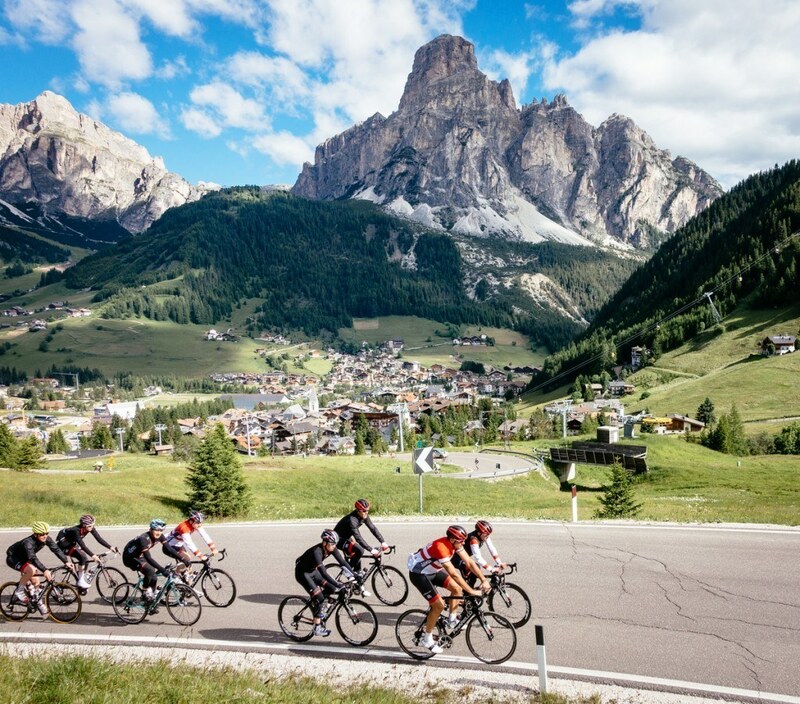 “The prospect of riding with Indurain in the Dolomites made this trip a once in a lifetime opportunity. To ride with him was literally a dream come true for me. Miguel is a down to earth, genuinely nice human being – though his abilities on a bike are completely out of this world. He is a true champion. Of course, there was more to Kim’s trip than just the company of a legend. The panoramic beauty of the Dolomites, and the roads that carve through those mountains, are more than enough motivation to make the journey. And when you add that to the unique atmosphere guests find at Hotel La Perla, we’d like to think that the urge to visit this special corner of Italy becomes pretty compelling. Kim was also quick to mention our staff (thankfully, too, because otherwise there’d be some uncomfortable questions in the office). 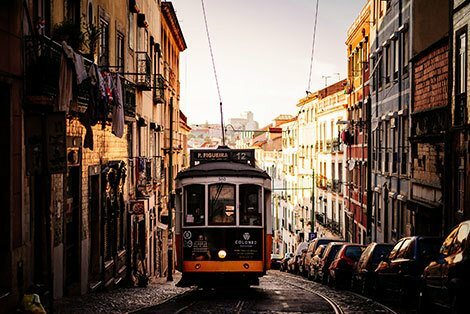 Of the inGamba team, he offered: “The whole trip was well organized and the staff were extremely helpful – and Eros Poli is a perfect host and guide! The Di2 equipped Pinarello F8 Dogmas used during the tour were outstanding. I don’t have a reference to compare to, but an inGamba tour would be hard to top. I would not even bother to look around; I’d do another trip with inGamba straightaway.” We look forward to having him back. Tenac Training Week: Fast, fun, and fruitful!